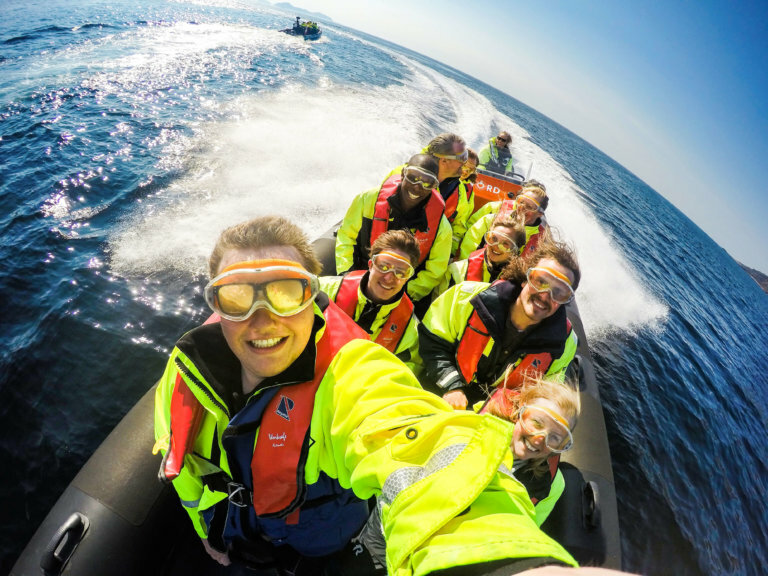 Enjoy an exciting Wildlife Sea Safari along the coast of Alesund in a high-speed RIB boat. 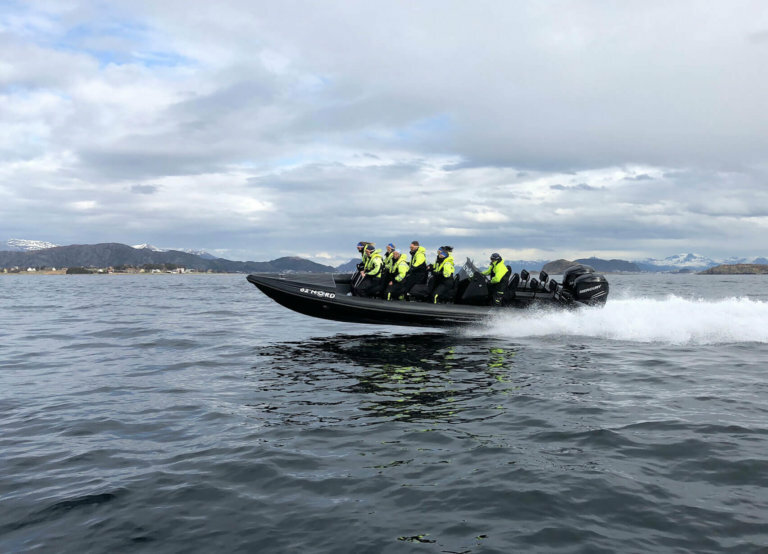 Enjoy an exciting Wildlife Sea Safari along the coast of Alesund in a high-speed RIB boat. 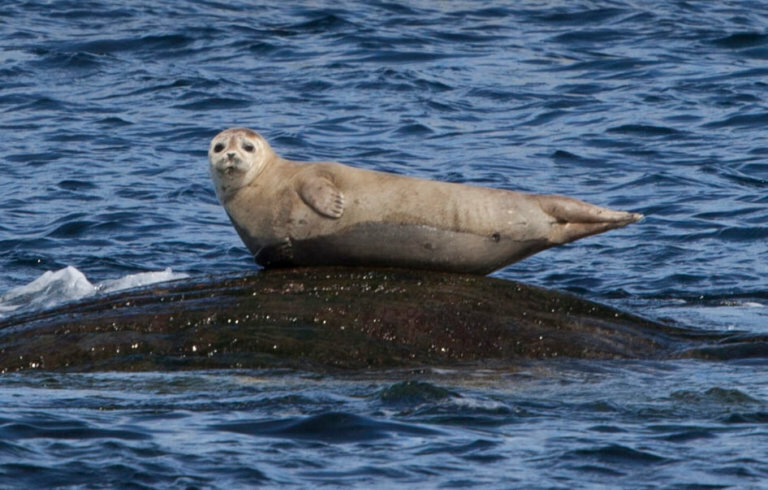 Glide past small islands and mountain peaks in your search for the local wildlife. 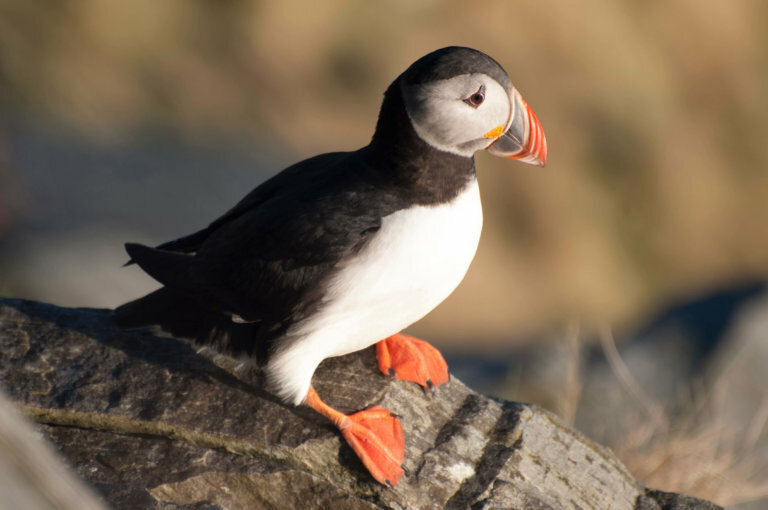 Visit a seal colony and Runde’s famous bird sanctuary with its eagles and puffins. Your local guide will tell you interesting stories as a part of the adventure and tell you all about the local wildlife, coastal communities and impressive landscape. Remember to bring your cameras and binoculars on the exciting adventure!